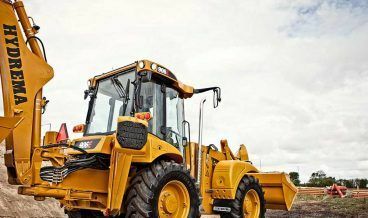 Our range comprises the high-end Hydrema machines and the ultra compact Paload mini backhoe. 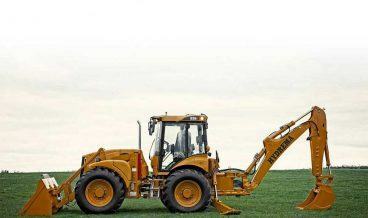 Hydrema backhoe loaders have features and functions that mark them out from other machine brands. Unique features make these the most efficient and flexible combination machines on the market. 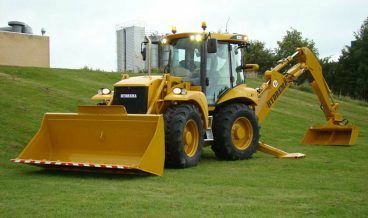 They are ultra modern, powerful, robust, comfortable and quiet, with a spacious cab and noise level as low as 66 dB(A). 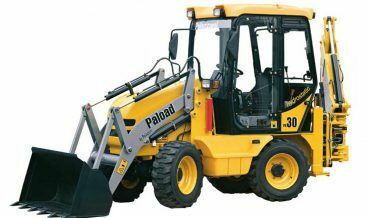 The compact backhoe offers a combination machine purposely built for operating where access is limited.